According to The Canadian Press, drivers in Ontario will be facing higher fines if caught distracted by a cellphone or other electronic devices, starting from 18th March (via The Globe And Mail). The current fine for distracted driving in Ontario is $155 (including surcharges) but it will jump to $280 next month. Last year, it was declared by The Court of Appeal for Ontario that it’s illegal to have a cellphone in hand while driving, even if it’s not transmitting and no matter how briefly it’s in a driver’s hand. Now, for the first time since the ban on handheld devices came into effect in 2009, the fine amount over distracted driving has been increased. The report adds that currently police do not confiscate handheld devices but it being considered by the government as an option. “There are no demerit points and police do not confiscate handheld devices. However, the provincial government has said it is considering using demerit points as a penalty for distracted drivers. 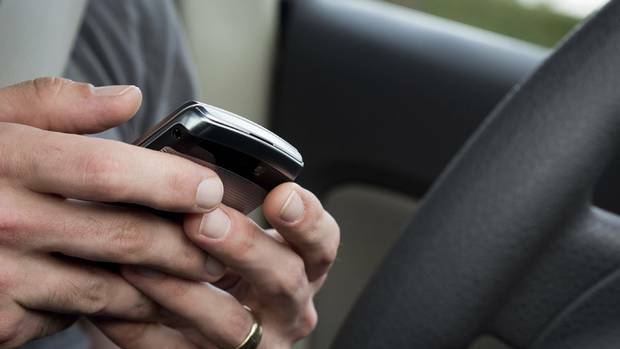 How often do you use your cellphone while driving?